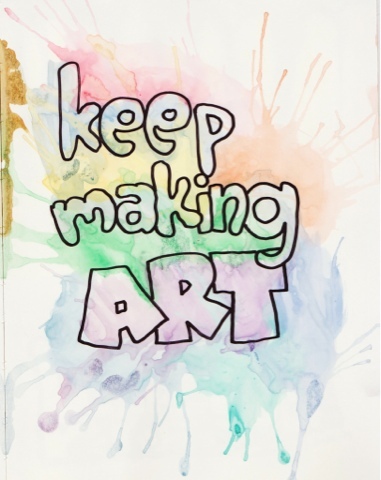 Keep making art. It's my own therapy. It keeps me sane.